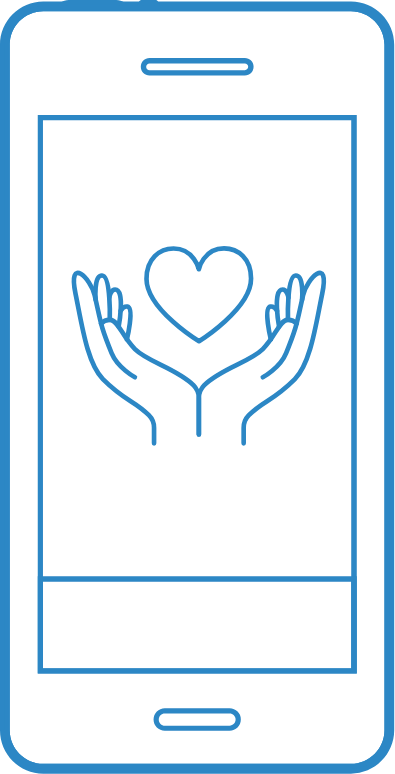 Welcome to Random Hacks of Kindness, Jr., the organization that brings young people hands-on learning experience where they apply technology to achieve a social good. 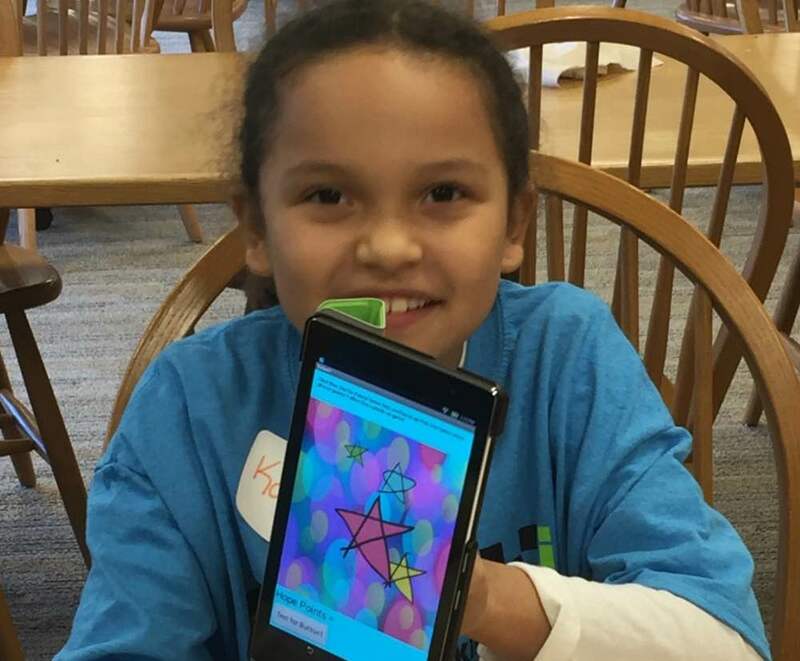 At our one-day programs — which we call Hack-a-thons — children in grades 4 – 8 are matched with representatives from local charities, along with computer science Mentors, and together they devise a technological solution in the form of a mobile app, to one of the charity’s needs. In these unique, interactive learning opportunities, the students get practical exposure to the potential of computer science and a chance to use it in a way that will benefit others in their community. Our Hack-a-thons are totally non-competitive and are all about the process and a journey where children have an adventure and a chance to explore. Bridging the real world and the classroom, RHoK, Jr. breaks down barriers, lights sparks and provides students inspiration, while addressing practical issues with social impact. 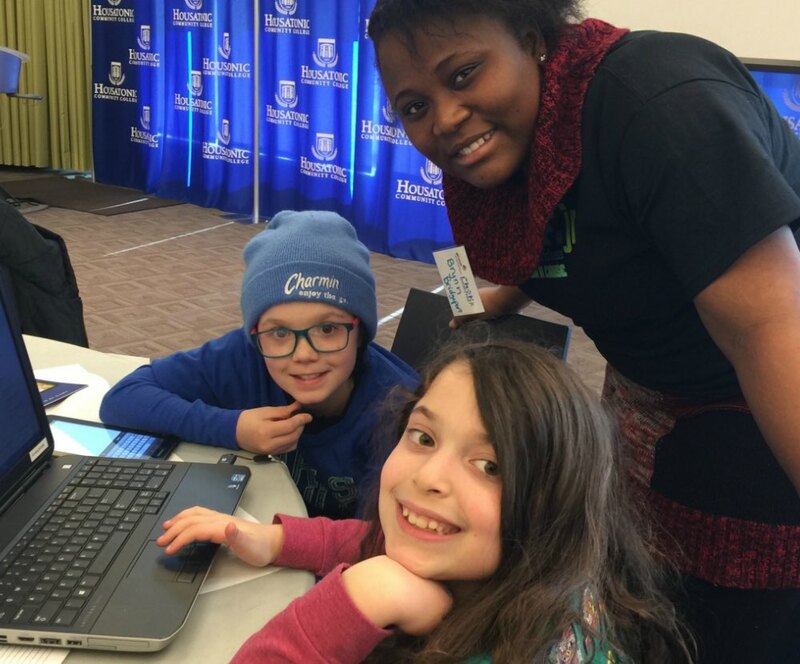 In a day filled with fun, tweens and preteens of all backgrounds experience teamwork, problem solving and communications, seeing first-hand how to work with coding a mobile app and learn about the real world. Older high school or college students as well as adult volunteers have the opportunity to teach, lead and inspire young people while working with the concepts they learned in school. Organizations receive consultation on issues they face along with a proposed solution and will get exposure for their mission and messages. Provide a place and funding for Hack-a-thons and be part of the community. 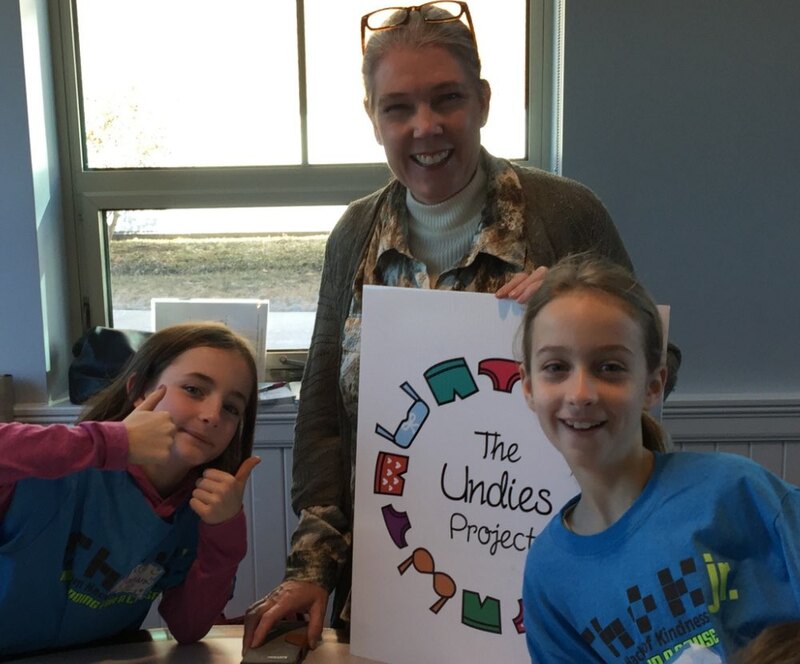 Enable us to provide more exciting leaning experiences for students across Connecticut. Contribute to our mission with your time, knowledge or resources.